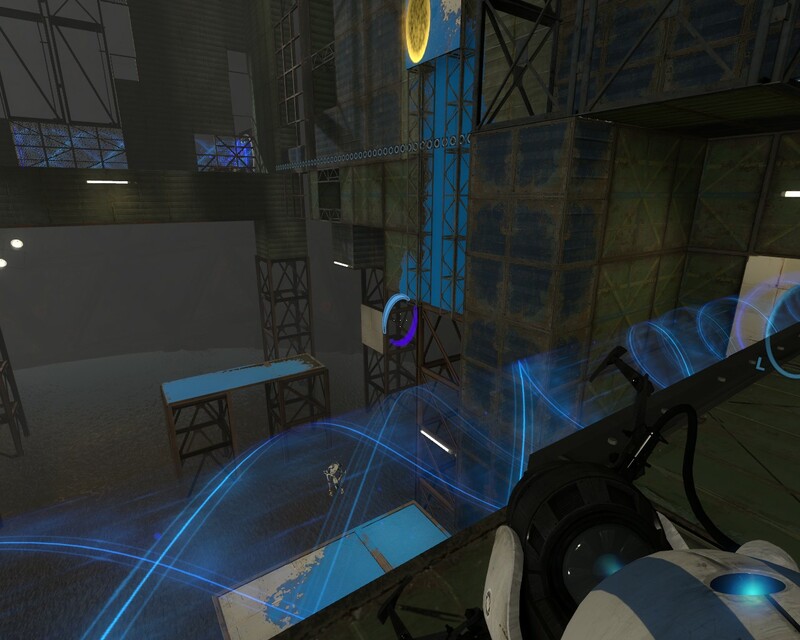 I’ve been through Portal 2 co-op twice, mostly with my friend Chris. I’d say it’s definitely replayable… except on the last set of tests, we generally didn’t remember the solutions, only the puzzle. (“OK, I remember this room. You did a thing, and then we had to do something else.”) I doubt it’s massively replayable though… like, even if I had the money for it, I wouldn’t buy stuff to outfit my robots. The co-op games are an entirely different set of levels, and they’re very cleverly designed to require, well, actual co-operation. I can’t imagine it working well with a random pubbie, or with someone who’s been through the puzzles and is impatient. But it’s a blast if you’re figuring it out together. As a point of pride, I never killed my partner on purpose. It’s more hilarious when it’s by accident. It’s interesting to see different play styles. I think Chris likes to look around a bit. I immediately put portals on flinger targets and paint dispensers, just to see where they go. Edit: Chris’s notes here. If you are ever locked up in a test facility by a mad AI, Chris is definitely someone you’d want trapped with you.